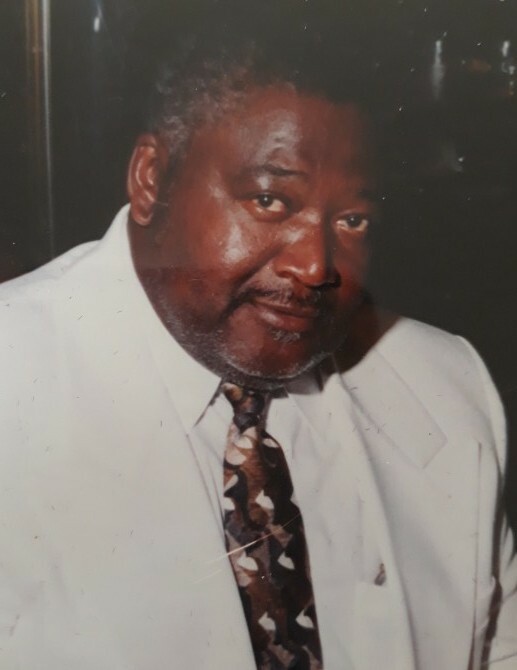 Obituary for Mr. F. M. Gates | Austin A. Layne Mortuary, Inc.
Mr. F. M. Gates, passed away on Tuesday, March 26, 2019. The Celebration of Life for Mr. F. M. Gates will be held on Wednesday, April 3, 2019 at 11:00 AM at Mt. Olive Missionary Baptist Church, 2912 St. Louis Avenue, St. Louis, Missouri, 63106 with Visitation beginning at 10:00 AM.